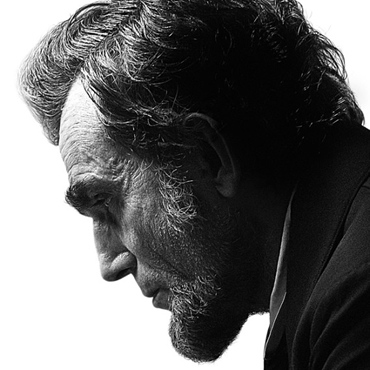 Lincoln With Wit, Reviewed By Kimmo Mustonenen Nothing can bring the fear. Nothing like the season of the fjord. We are not lucky (unlucky) in fjords. We are not Norway. Sweden not, too, as well (Swedes are pussies so this is in the OK zone)….